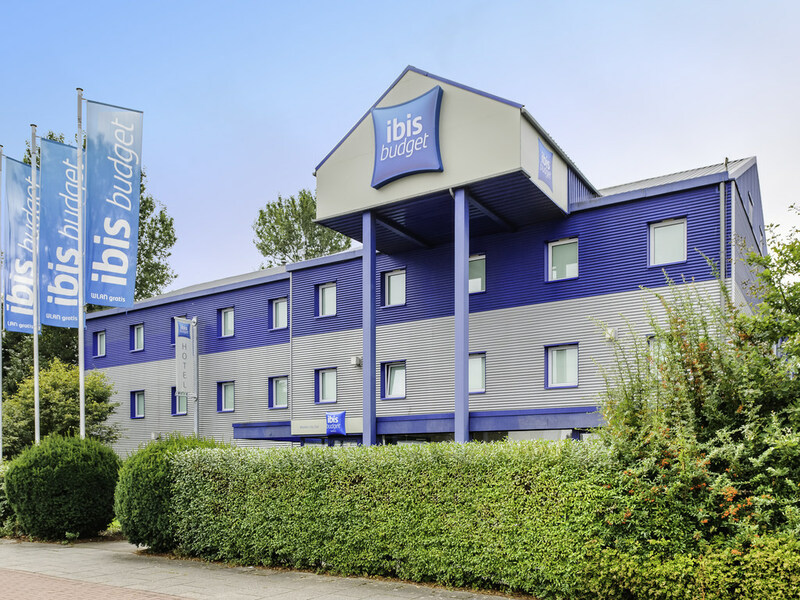 Situated in a great location not far from the airport, the ibis budget Bremen City Süd hotel is easy to reach via the A1 highway, which is just 0.6 miles (1 km) away. The hotel has 90 modern rooms, each of which can accommodate up to 2 adults and 1 child under 12 years of age. WIFI access is free of charge. Get your day off to a great start with a delicious buffet breakfast. Take advantage of the free parking available in front of the hotel.